Your refrigerator might last longer than you might think, although it won’t be around for forever. 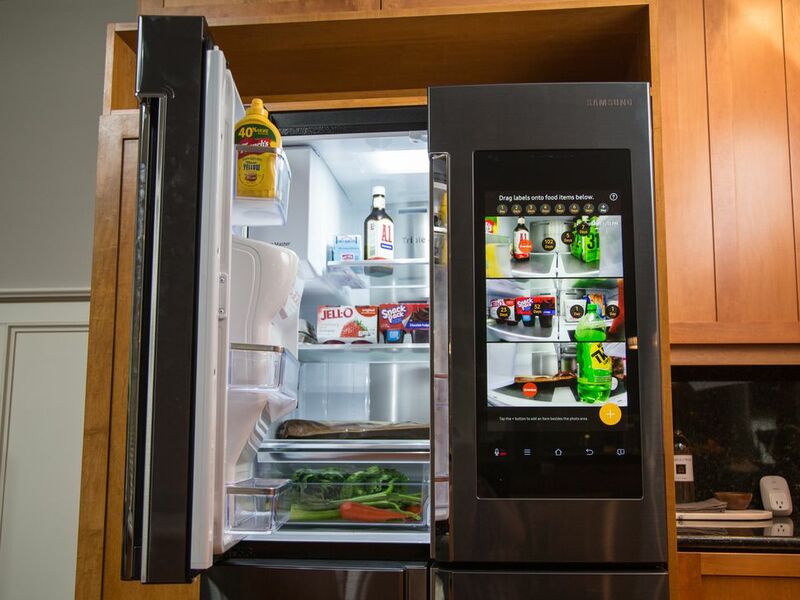 As you may have to spend between $350 and $1,200 on a fridge, you want to ensure it continues to work as long as possible. Thankfully, you can extend your unit’s lifetime when you troubleshoot fixable issues and maintain the fridge regularly. These coils are located on the base of the fridge exterior or behind it. They are meant to help in liquefying vaporised refrigerant from the compressor and release hot air from inside the unit out into the kitchen. Condenser coils can collect dirt and dirt that prevent heat from efficiently escaping. As a result, your fridge will constantly cycle on and off. Over time, it will stop running completely. So, make sure you clean the coils twice every year. You can find the vents on the sidewalls of the fridge and on the roof of the freezer. They are meant to aid in air circulation. If food obstructs these vents, they won’t be able to work efficiently, causing the buildup of frost or moisture and uneven cooling. Thus, ensure there aren’t any items that obstruct the vents. The door gasket is the rubber insulation around the edges of the fridge’s door. It is designed to seal in cold air and prevent hot air from coming inside. Over time, the door gasket can form cracks or loosen from the door, making cold air leak out of the fridge and increasing moisture inside the fridge. You can keep the gasket lubricated using a thin film of petroleum jelly to the outer edges. This will maintain the elasticity of the gasket and protect the seal’s integrity. By troubleshooting, you can resolve any minor issues with your fridge before they become worst. For instance, if your refrigerator makes scraping or grinding sounds, there might be a problem in its fan. The fan is there to cool the condenser coils. Before you access the fan, unplug the fridge first. Check if the blades of the fan are broken or worn and replace them.